How do you maintain your annual double-digit growth after going from zero to $3.5 million in revenue in your first eight years of business? 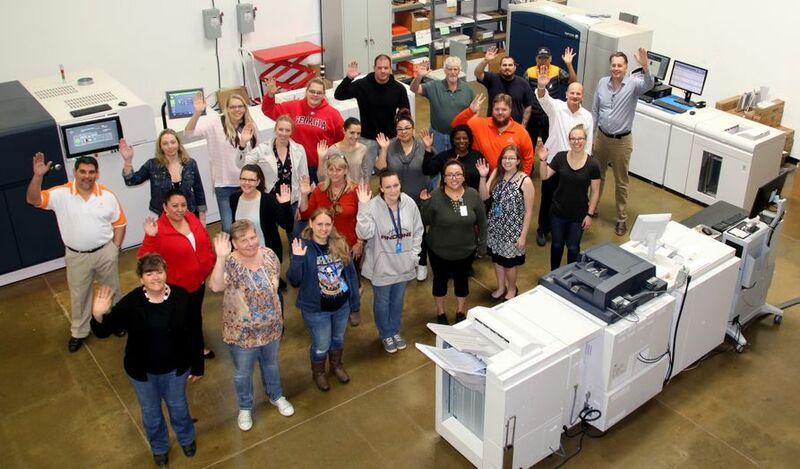 For Denver-based i3logix, the answer is to target a new market for transactional printing with a pair of new presses: the Xerox Rialto® 900 Inkjet Press and the Xerox Versant® 3100 Press. 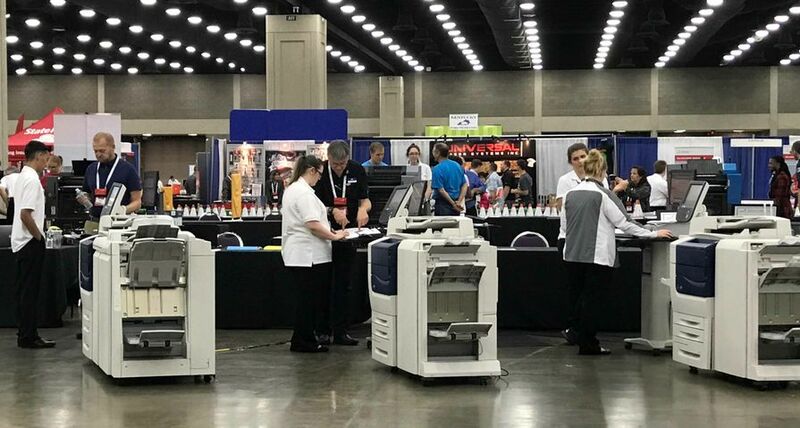 About 80 percent of the i3logix print business is direct marketing—mostly letter packs and postcards—with brochures, newsletters and other marketing materials making up the rest. 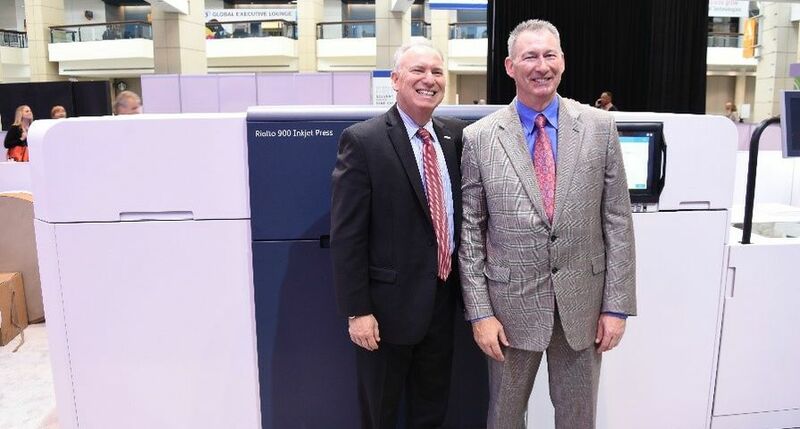 The new Xerox Rialto press has two-and-a-half times more color capacity than the color continuous feed device it replaced, enabling the new press to produce current applications while easily supporting expansion into the transactional space. 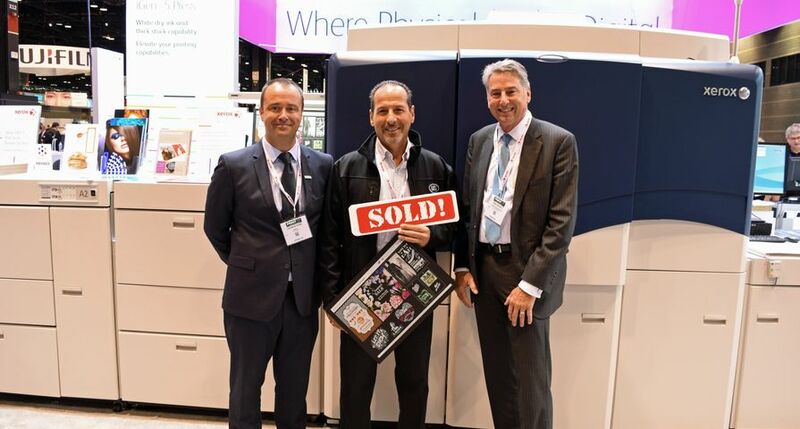 Wolffis chose the Rialto after a year-long search revealed that many competitive inkjet presses were too expensive and needed more volume to be profitable than i3logix plans to generate. “The Rialto had the right monthly volume (1.5 to 5 million impressions), lower operating costs than other products I looked at, and better color quality and consistency than the press it replaced,” he said. Along with the Rialto, i3logix acquired an inline dynamic perforator, which cuts production time by as much as 25 percent on perforation jobs, and a second stacker, which also boosts productivity. The Versant 3100 adds capacity and provides printing on 12- by 18-inch sheets, coated stock and envelopes. 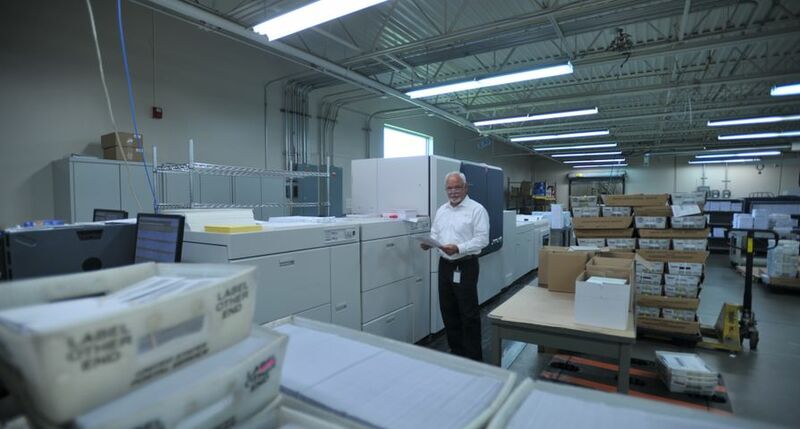 i3logix has offered printing services since 2009, and has been a Xerox customer since 2014. 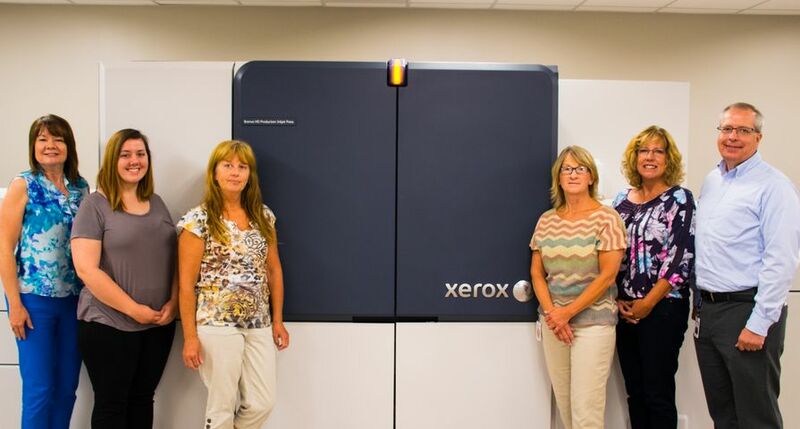 It has two other presses: a Xerox Color 1000 Press and Xerox Nuvera® 120 EA Production System. 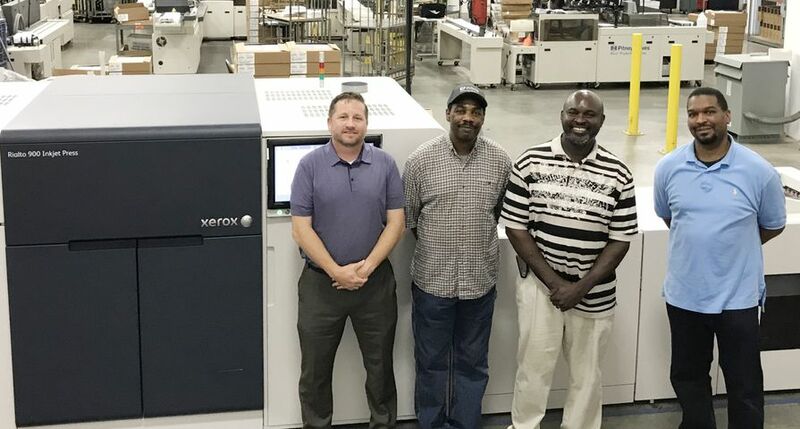 “We’re now a 100 percent Xerox shop, and there’s a reason: because they’ve offered us the best deals and delivered the best service,” Wolffis said. The Xerox Rialto 900 has a narrow-web (8.66-inch/220 mm printing width), integrated roll-to-cut-sheet design and a small footprint to address the under-served market between high-speed production inkjet presses and the most productive toner-based devices. 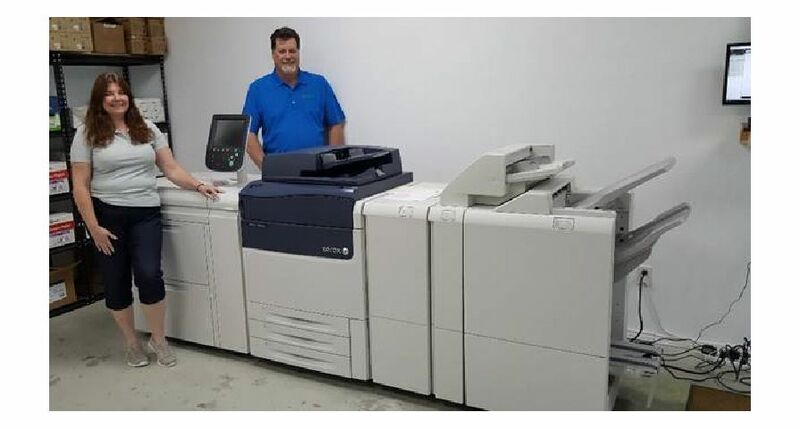 The Versant 3100 is a cut-sheet, xerographic press that prints at speeds as fast as 100 pages per minute with Ultra HD 10-bit resolution and automated color management, on stocks as heavy as 350 gsm. Denver, Colo.-based i3logix, Inc. is at the technological forefront of digital management solutions, providing intelligent software with innovative products and services to businesses worldwide, and specializing in employment screening services and healthcare. 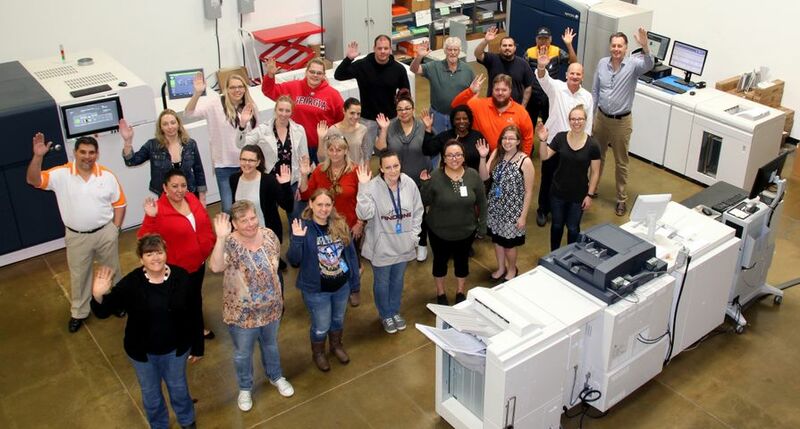 Established in 2005, the diverse company has evolved from its software roots to include an advanced printing company with mailing and fulfillment services and a full-service creative department, which regularly develops marketing campaigns that integrate print and digital components. The Xerox Rialto 900 Inkjet Press has two new inline finishing options: a dynamic perforator and second dual high capacity stacker. The dynamic perforator enables the creation of horizontal, vertical or t-section tear offs, opening up new opportunities in the transactional and direct mail markets. The second dual high capacity stacker enables a continuous operation feature so print providers can keep presses running while unloading the other stacker. 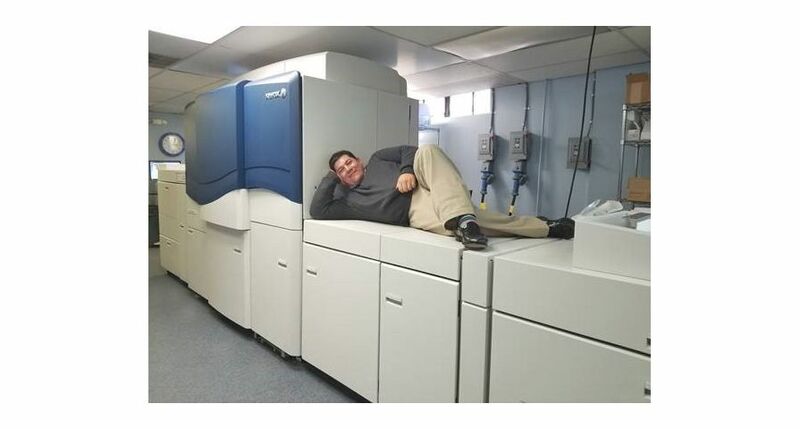 The all new Xerox Versant 3100 Press at 100 ppm on stocks and speciality media from 52-350 gsm. 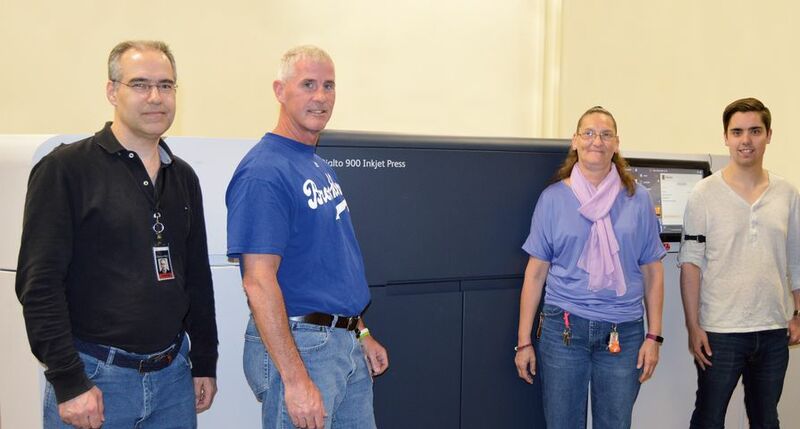 Clockwise from left, the Rialto 900 Inkjet Press, the Color 1000 Press and the Versant 3100 Press. The division’s Vice President and General Manager Steve Wolffis, is second from the right in the second row, wearing a white shirt.